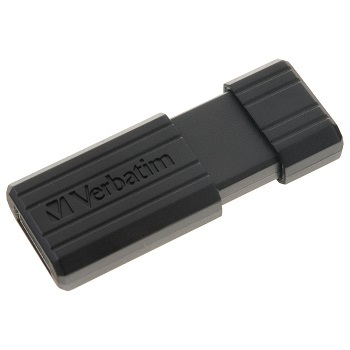 The PinStripe USB Drive from Verbatim has a push and pull sliding feature which protects the USB connection when it is not in use without the need for a seperate cap which is easily lost. It features a lightweight, striped pinstripe design in a black colour and is the perfect storage solution for everyone. Stylish compact size which offers reliability, performance and value for money! 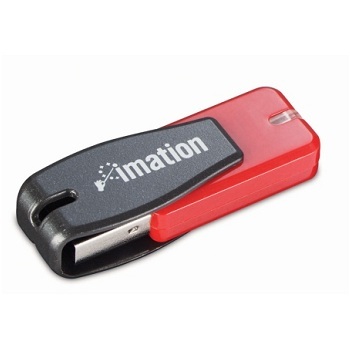 Small, light and secure USB Flash Drive from Imation, the data storage brand trusted by more businesses than any other. Professional design, with a 360 degree rotating swivel cap. 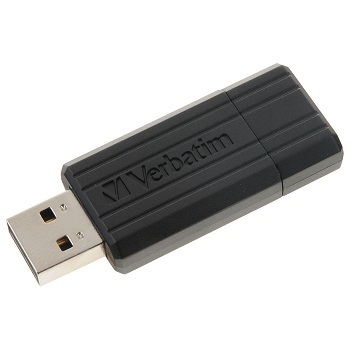 Ideal to transport files such as presentations, emails, audio, and video files. Simple plug ‘n’ play technology requires no additional software installation. Features preloaded password protection software.